With the Dolomiti Bellenusi in the back and a big valley in front of you, flying from Monte Avena gives you amazing and panoramic cross country flights. Feltre is a good place for improving your cross country skills. 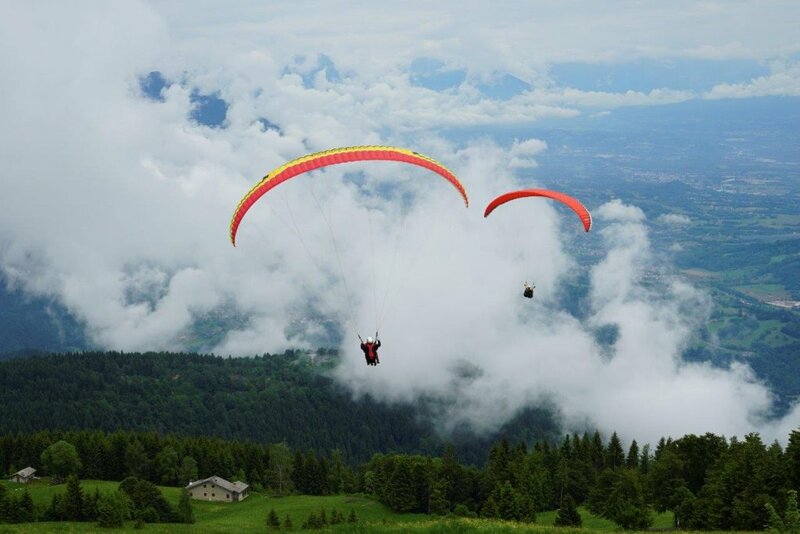 From the take-off you have the possibility to follow the main ridge in the valley, which is 100 km go and return, go in the flatlands or cross the valley. 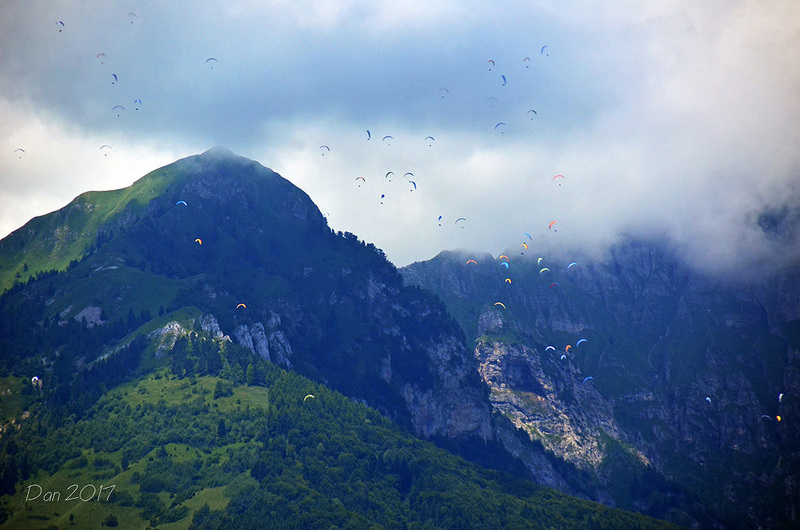 The valley has many landing options, thus no problem to find a landing zone during your flight. 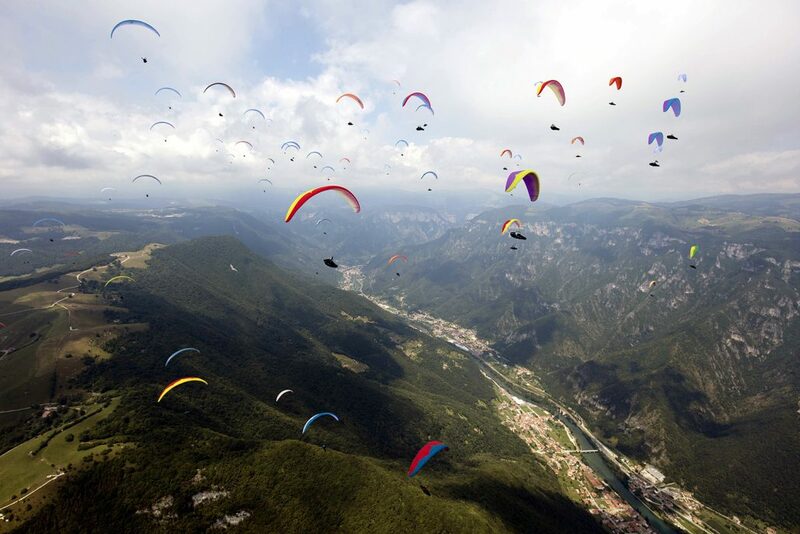 Feltre was also last year’s host for the World Championships. The goal of the XC-course is to improve your cross country flying skills. Many things can influence a cross country flight, like wind, thermals, clouds and topography. The key is to be able to adapt your plan to the conditions. The day will start with a meteo briefing, flight planning and analyze of the orography. During the flight you get guidance from the air by the radio so you can relax and focus on the flying. After the flight we do a de-briefing and an analysis of your flight. 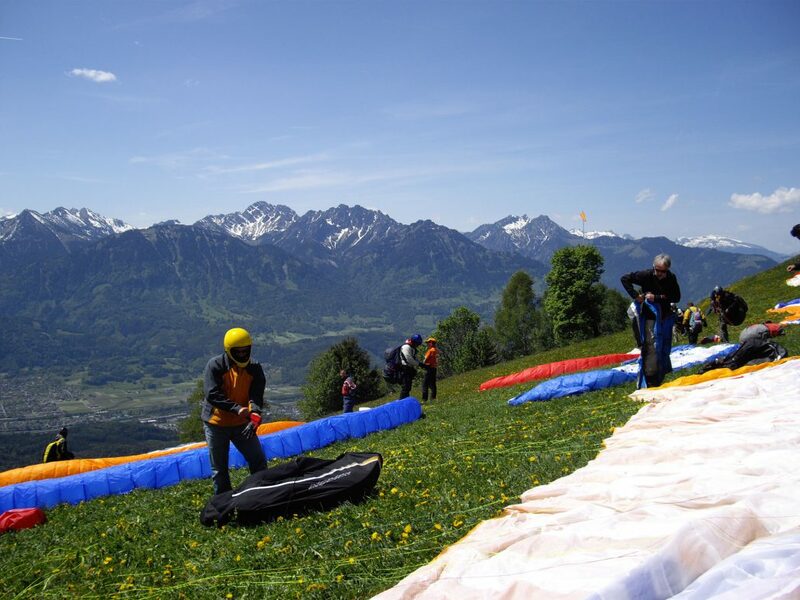 The course consist of practice in the air and theory about meteo, thermal and cross country flying and how to set up your equipment. The course will run from Sunday – Friday. Arrival date is on Saturday 16/6, in the evening we will have a first meet and greet at the campsite. We will be staying at the Arsiè campsite, a village close to Feltre and next to a lake. The price for 6 days cross country course is 475€. Excluded are accommodation, shuttlebus and site flying fees.